Yaesu FT 450D HF 50 Mhz All Mode 100 W Transceiver. The Yaesu FT 450D expands on the success of the FT-450 adding new features. Enjoy world class performance in an easy to use, compact package. It employs blazing fast 400 MHz IF DSP technology to bring an array of advanced features to the operator. 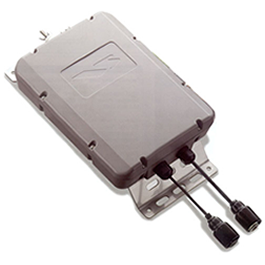 Transmit frequency coverage includes 160 to 6 meters. 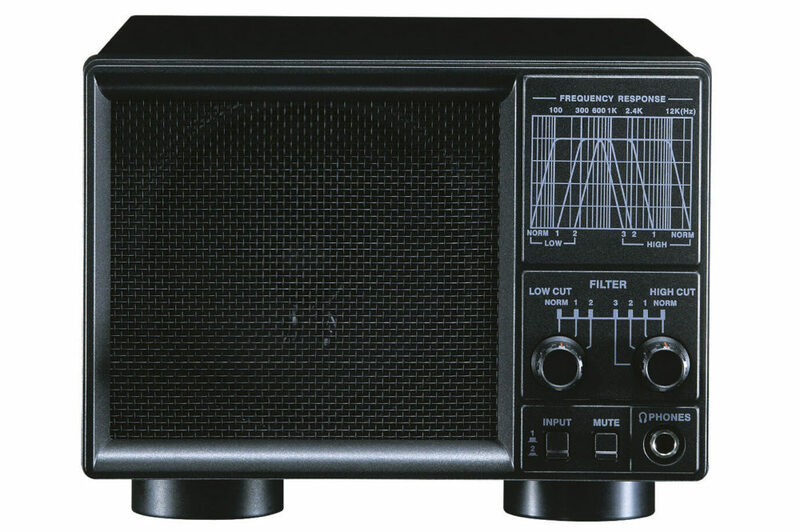 The receive range is 30 kHz to 54 MHz. Power output is 100 watts on HF and 6 meters. Operating modes include USB, LSB, CW, AM and FM. An antenna tuning system is built in! Built-in TCXO ± 1 PPM/hour (after warmup). Built in Antenna Tuning System. Dedicated Data Jack for FSK-RTTY. Digital voice announcement of frequency, mode and S-meter. 500 Regular Memories and Two voice memories. 500 & 300 Hz CW Filters. The Yaesu FT450D comes with: MH-31A8J hand mic, mic clip and DC power cord. It requires 13.8 VDC at 22 amps. 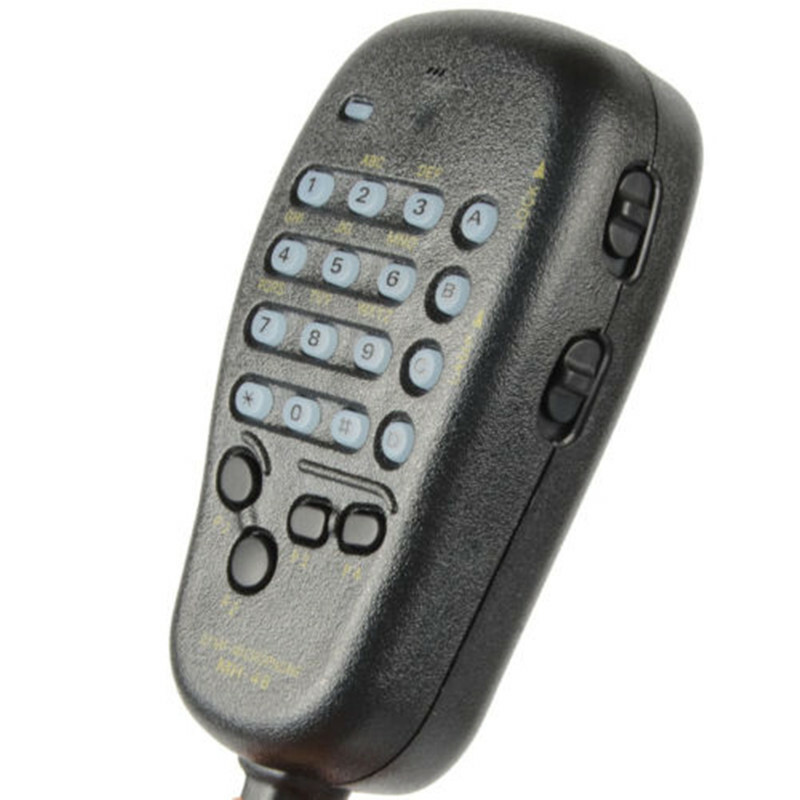 The ATU-450 Automatic Antenna Tuner responds to control commands from the Yaesu FT 450D Transceiver, providing microprocessor-based impedance matching on the 160 through 6 meter amateur bands. The impedance matching range is from 16.5 ohms to 150 ohms (up to 3:1 SWR). Accordingly, the ATU-450 should not be expected to match “Long wire” type antennas unless you have taken specific design steps to ensure that the impedance presented to the YaesuFT 450D is within this specification. Yaesu FT 450D Amateur Radio Shops HAM Radio Dealer Supplier Retailer LAMCO New/Second Hand Twelve Months Warranty. Owned for a couple of years and bought from LAMCO. It was very straightforward to use from the start and worth reading the manual through. It packs a lot into a physically small radio, it’s got a cracking receiver and if the control of such as the DSP isn’t as fine as you’d like it then you need to spend a lot more money to get anything significantly better.